My name is Masashi Aoki. 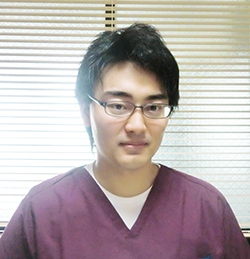 I am a dentist at Sakura Family Dental clinic. When I started working here for the first time, I found all the staff very active and full of vigor. Seeing all the staff members working for the patients with their whole heart, I felt like working hard and it gave me a high spirit. I really enjoy working here. 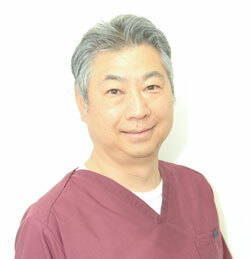 We are ready to treat you for dental problems with our full efforts. If you have any questions or would like to get advice, we would be happy to answer your questions. I have lived in America for 6 years before and speak English . So you would not have to worry even if you have difficulty in communicating in Japanese. 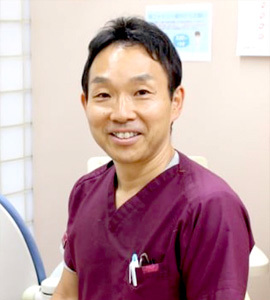 We are looking forward to seeing you at Sakura Family Dental clinic.